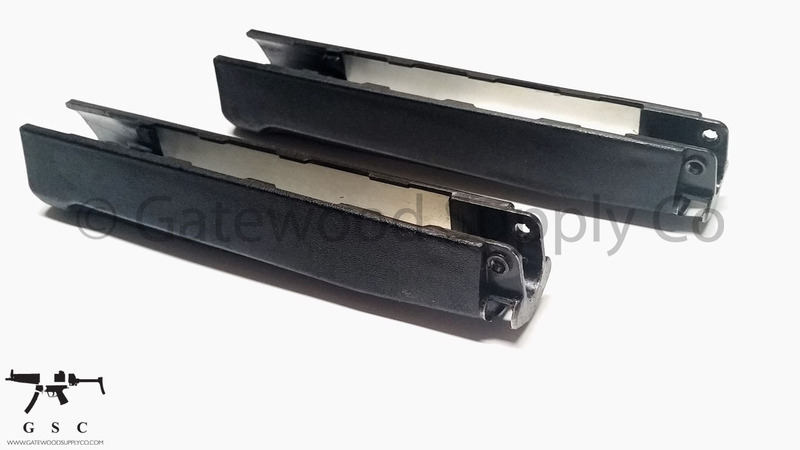 This listing is for a Contract Heckler & Koch HK black wide handguard for use with the HK93 / HK33K / G3K. 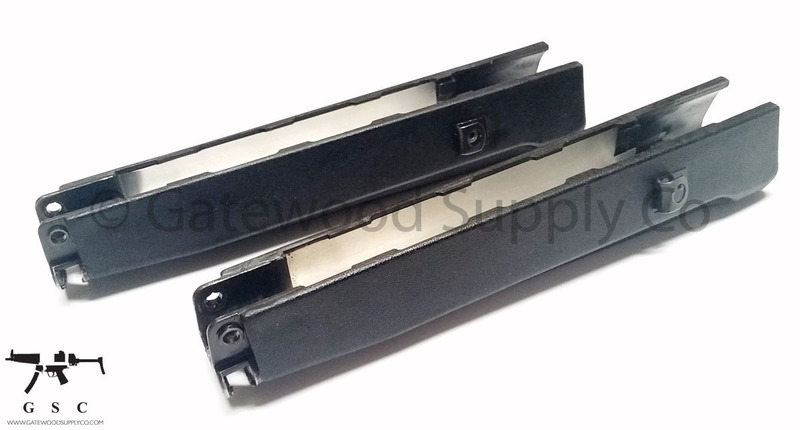 This was manufactured on licensed H&K tooling and includes an internal metal heat shield. These units are not date coded. 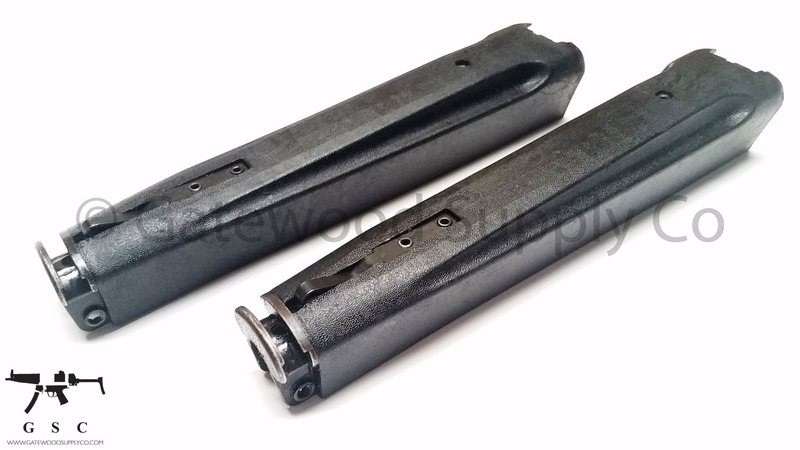 Note that this is not compatible with the HK91 / HK G3.